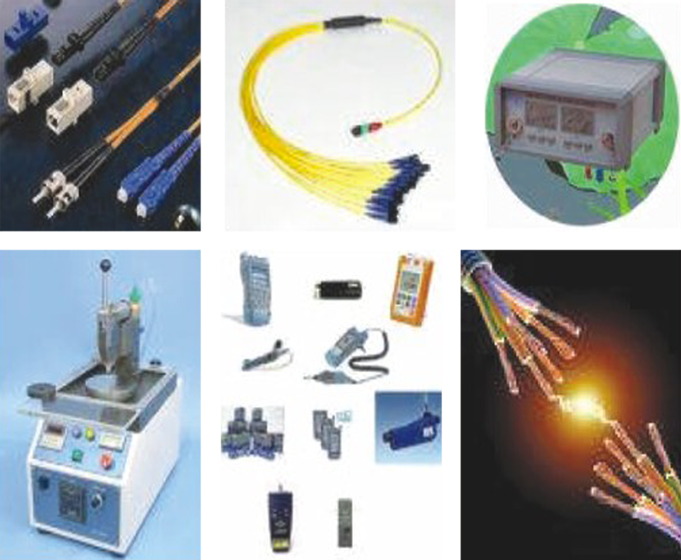 Breakout cable is another kind of cable designed for indoor vertical and horizontal connection. 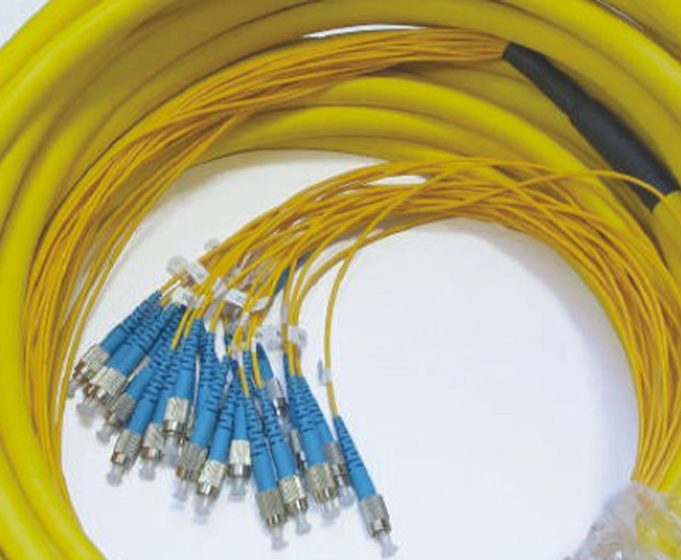 This type of cable is widely used between buildings within ducts below the frost line, inside buildings up riser shafts, under computer room floors, and fiber to the desk application. An outer jacket packages 2.0mm jacket sub-unit cable. Additional fiber count and configuration are available upon request.